Welcome to LoriMeg Designs. We produce handcrafted jewelry that will add a unique flourish to your look. Browse our collections of high-quality handmade jewelry to find the beautiful pieces that will grab attention and distinguish you from the crowd. Our jewelry features natural stones, silver, and gold. Blending elements of the timeless with contemporary style, our natural stone jewelry helps you express your one-of-a-kind personality. For elegance and sophistication with a truly creative twist, our selection is a must-see. You can find our bracelets, necklaces, earrings, and rings online and at select stores nationwide. Want eye-catching jewelry that’s just as perfect for your formal evenings as for your casual outings and get-togethers? 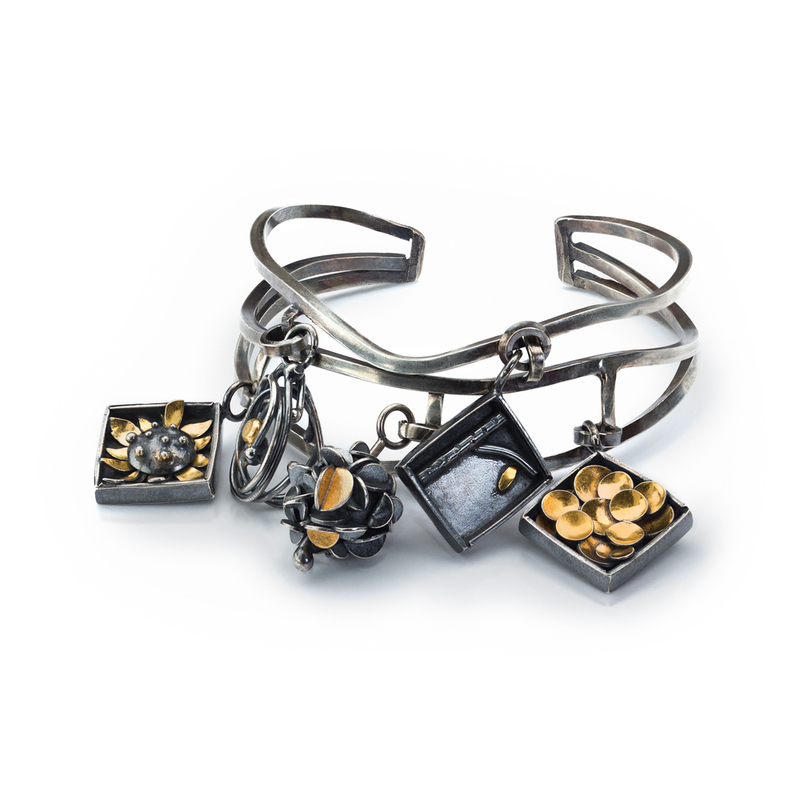 In our collections, you’ll find an eclectic mix of jewelry that’s right for all occasions. No two pieces are exactly alike, but all of them reflect our artist’s distinctive design vision. 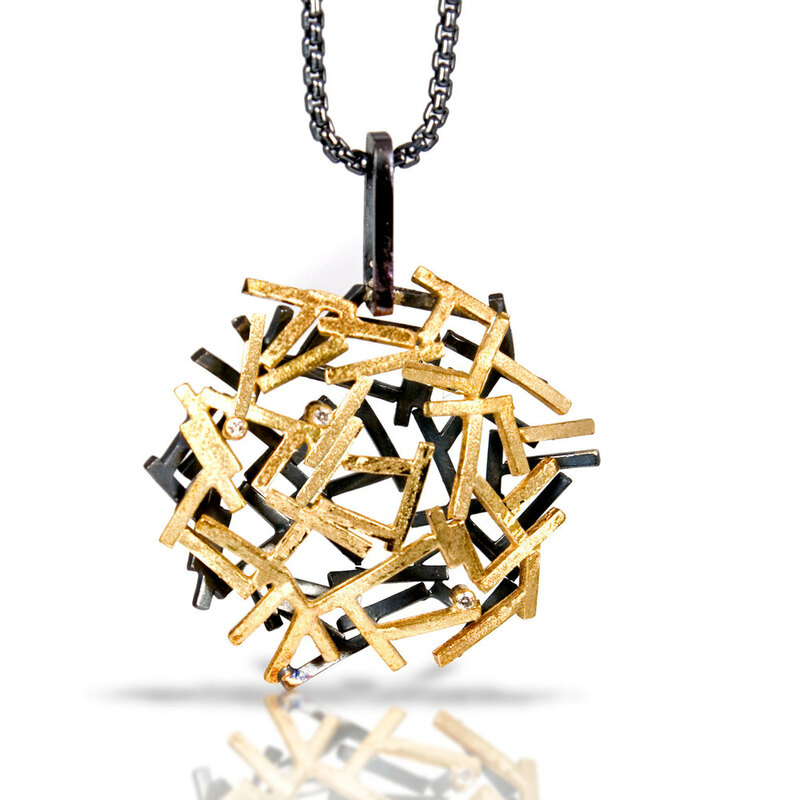 The jewelry you see here follows our artist’s attention to motion. Rather than featuring straight lines and naturalistic representation, our pieces demonstrate energetic shapes and angles. 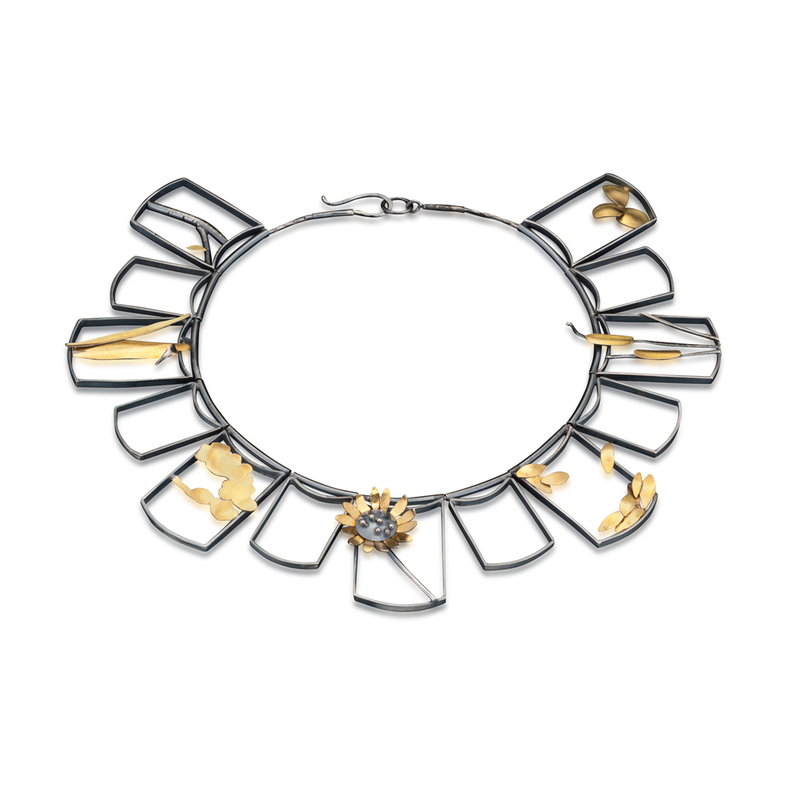 The sensual curves and organic palette of our jewelry recreate the natural world in a more abstract way that captures our artist’s lyrical, flowing sense of design. We believe that a piece of jewelry ought to be a work of art that makes a positive impression. When you wear your favorite jewelry, you aren’t just putting on a ring or a necklace. You are communicating who you are. You are enriching your natural beauty with miniature artworks that are themselves beautiful. Jewelry is about transformation, about moving beyond your everyday self and becoming the individual, attractive person you know you are. This idea infuses all of our creations. Our natural handmade jewelry is all about feeling good by helping you look your best. We hope that our jewelry lets you achieve and maintain the positive energy that keeps you motivated.